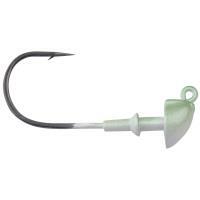 Buckeye Lures Spot Remover Pro Model Jig Heads are the ultimate for targeting deep water largemouth and smallmouth bass. 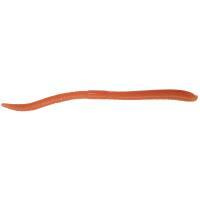 These jig heads feature a a flat head design with a built-in spring that will hold your worms, craws, or other baits securely. 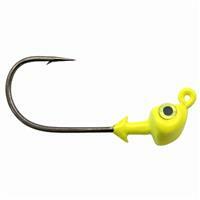 These unique features allow the bait to stand on end when you're skipping or using a shaky head technique. 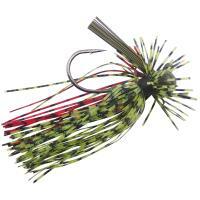 Buckeye Lures Spot Remover Pro Model Jig Heads are the ultimate for targeting deep water largemouth and smallmouth bass. 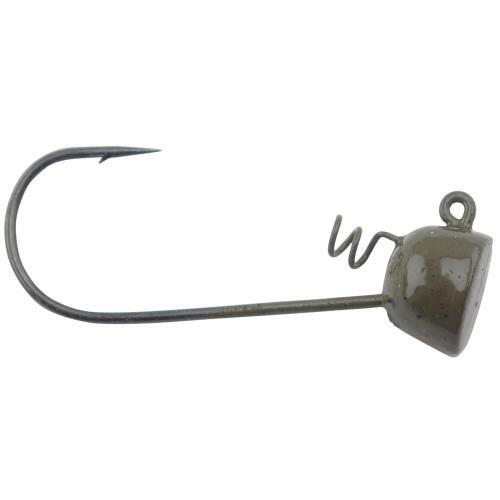 These jig heads feature a a flat head design with a built-in spring that will hold your worms, craws, or other baits securely. These unique features allow the bait to stand on end when you're skipping or using a shaky head technique. 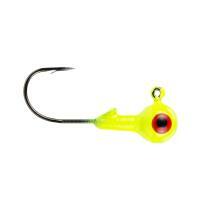 Spot Remover Pro Model Jig Heads are outfitted with a super-sharp black nickel hooks for better penetration and hook-ups. 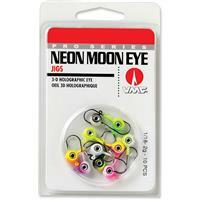 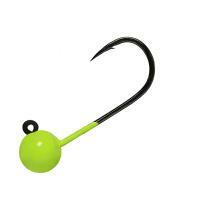 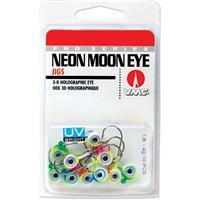 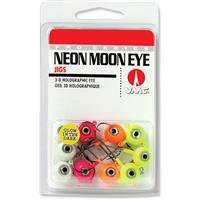 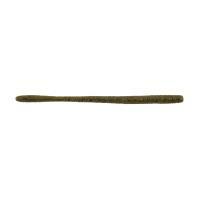 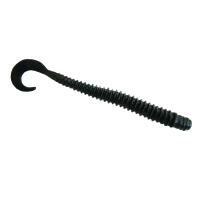 Buckeye Lures Spot Remover Pro Model Jig Heads are made in the U.S.A.